Suwałki is a town located in northeastern Poland, where I spent my childhood years. There are just under 70,000 inhabitants. 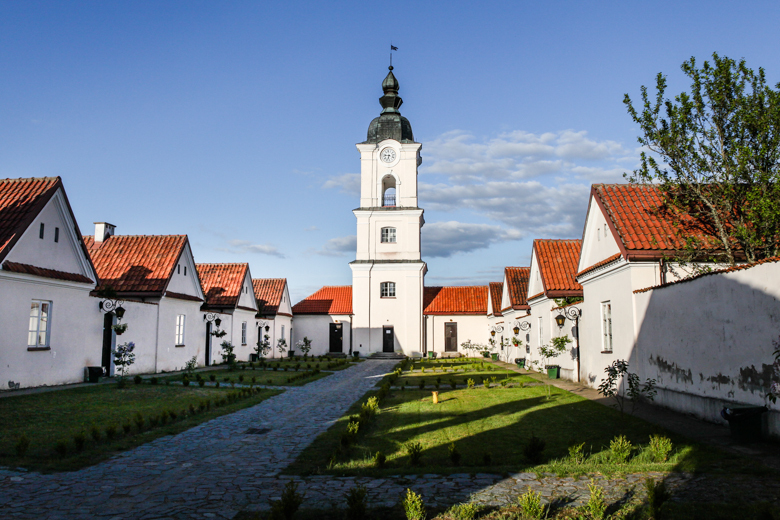 Suwalki is located about 30 km from Lithtuania, 147km from the closest airport in Kaunas (https://www.kaunas-airport.lt). Airport is serviced by Ryanair. You can fly directly to: Ireland, UK, Germany, Norway, Italy, Spain, Malta and Greece. We have chosen to spent 3 months in Suwalki for number of reasons, one of them being my father. 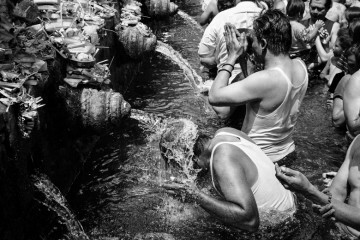 However there are number of other things we considered before making that decision. 3) Groceries, veggies/fruits and home made meals. Although there are not so many restaurants in Suwalki (Chiang Main wins by far), here you can buy all Polish and International brands with very competitive prices (cheaper than imported food in CM). So if you like Rob are Italian – you can have Lavazza, Gorgonzola, mozzarella, Parma ham etc. In the city center there is a daily market (Mon – Sat) where you can buy 1kg of carrots for 0.50 PLN (which is 0.11 euro per kg). There are also few places where you can eat great and cheap lunches – they even do delivery, e.g. Pierogarnia Rita – every day there is a different lunch set costing 2.28 EUR for main dish or 2.90 EUR for main dish & soup for starter. There is also one authentic Kebab. 4) Shopping Mall and Cinema – there is a new shopping mall – Suwalki Plaza which hosts few large brands like H&M, KappAhl, Rossman, Reserved, Deichmann, Camaieu and Cinema. Movies in Poland are played in original language with polish subtitles so its great for foreigners. 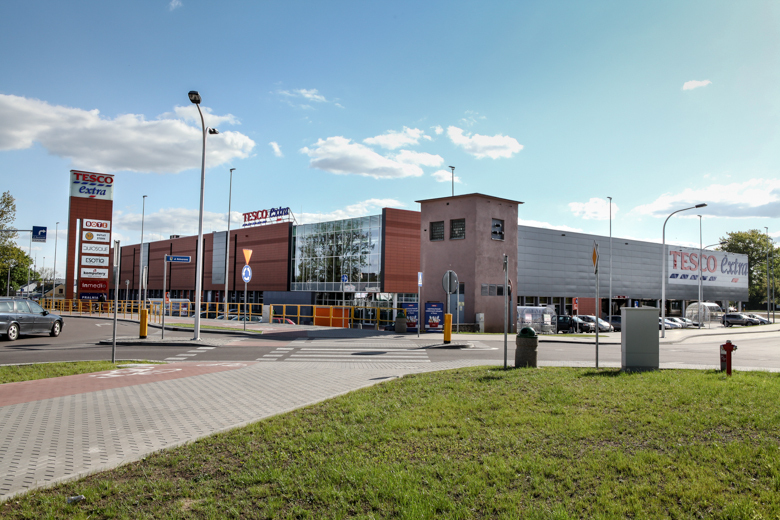 Suwalki also has large, operating 24/7 Tesco shop. 5) Aqua Park and Gym – there are few gyms in Suwalki and one new aquapark. We will be signing up to a medium size old gym in the city centre 5 min walk from our home which allows monthly subscriptions and costs only 77PLN per month so less than 18 EUR – http://www.e-oskar.pl/. 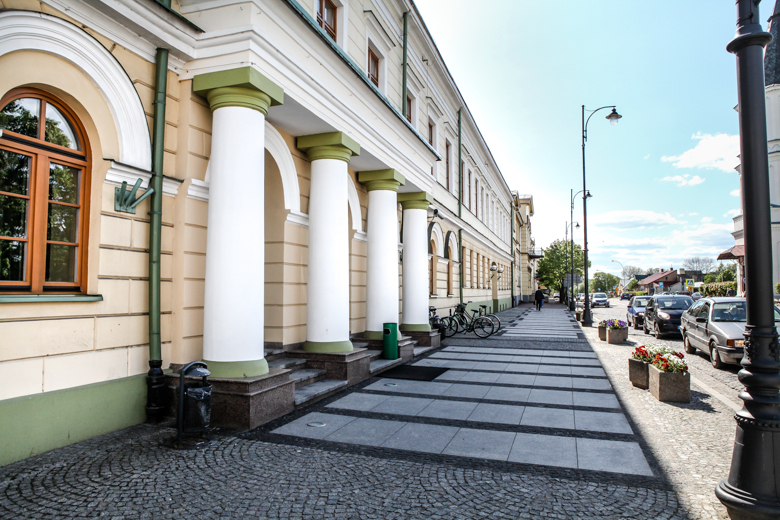 6) Suwalki is relatively small – you can go everywhere on foot but if you need a taxi, it will cost you less than 3 EUR to get from one end of the town – to another. 7) Medical Services – there is a large hospital in case of emergencies but also a lot of private doctors covering most specialties. 8) There is lots of interesting places to visit around Suwalki. 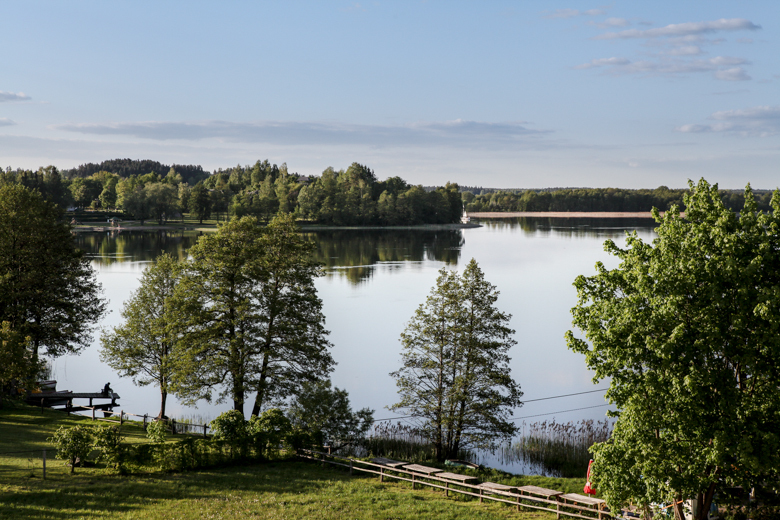 Suwalki is surrounded by lakes and forests. There are numerous nature parks. In summer you can swim in lakes or canoeing. In winter you can ski. 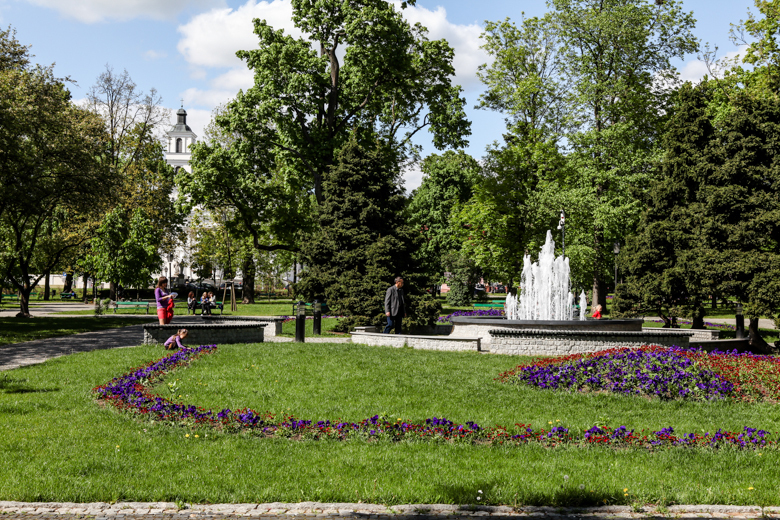 Spring and Autumn are perfect for bicycle trips and Suwalki is great in relation to cycling tracks in and around the town. 9) It’s a clean, slow-paced town. 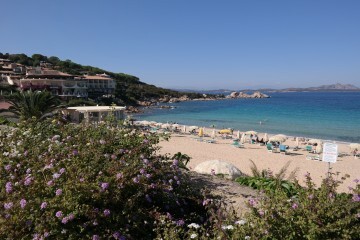 You can definitely relax here and take your time to focus on your work, eat healthy and exercise. 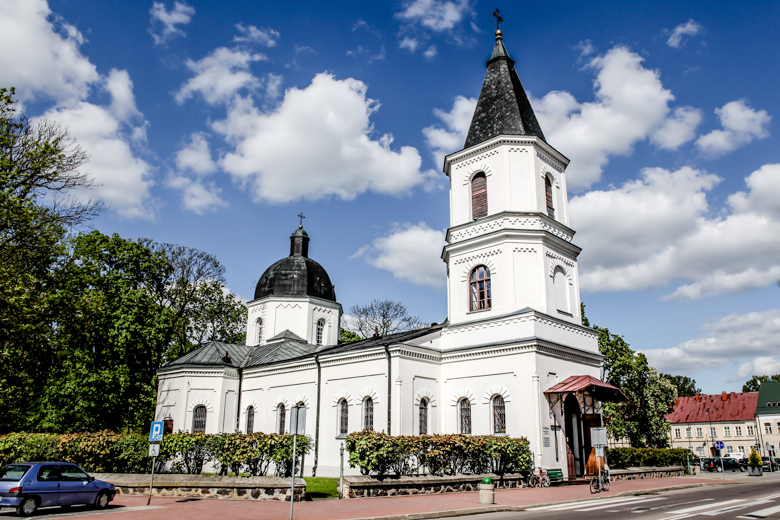 What you will not find in Suwalki are busy nightlife, fancy restaurants and an expat community. But you can definitely live here without speaking Polish, spending similar amount of money as in Chiang Mai – staying in Europe. This is amazing! Suwalki is actually my #1 place to visit in the world (I somehow haven’t managed it yet based on the ease of getting there from other places). A few years ago before I moved from the US to Europe, I was interested in researching my great-grandmother, who I always thought was born and bred in Lithuania prior to moving to the US. When I asked my grandma for her birth certificate (my great-grandma is deceased), she gave me a Polish birth certificate stating she was born in Suwalki. I have wanted to visit there ever since and know I’ll end up there one day! 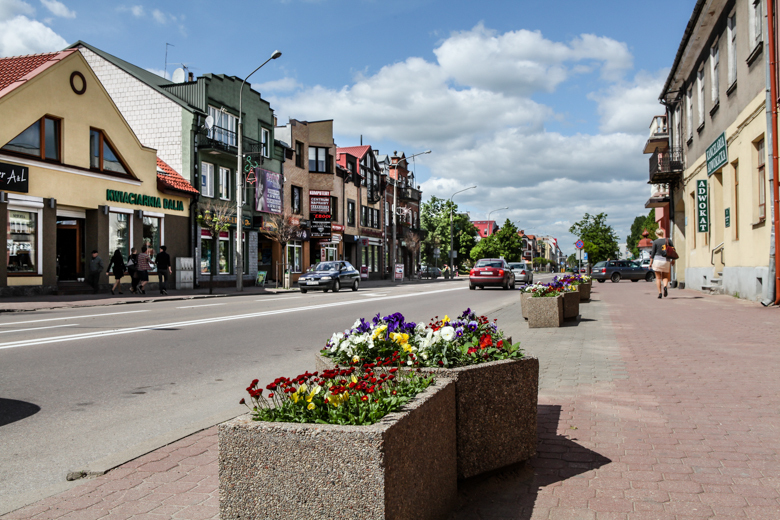 I never knew the history of Suwalki and why she was Lithuanian but living and born there- and it has been hard for me to identify why online- so that is a large part of why I want to visit! Hope ya had a nice Easter break!